Endurance is more about willpower than physical fitness. Running a marathon is 20% physical and 80% mental. Some say it’s 90% mental. The exercise and training leading up to the race really just serve to supply confidence. 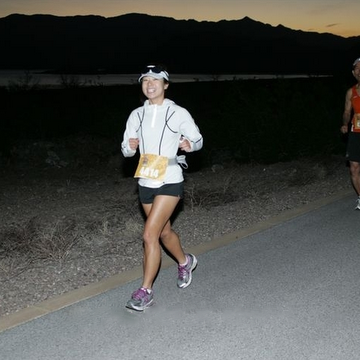 It’s tough to keep going in demoralizing situations, like the 22nd mile of a marathon. Endurance athletes have a secret tool in their arsenal for when the going gets tough. It’s called a mantra. Mantras keep the mind focused. If you’re constantly repeating your priorities to yourself, little stray voices can’t interrupt with complaints and distractions. My favorite running mantra comes from Haruki Murakami: Pain is inevitable, suffering is optional. 30 years from now, I would give anything to be back in this moment. Because life is an ultramarathon, not a sprint.